The traditional Indian culture the Indian subcontinent undergoes six seasons These are as follows: spring, summer, monsoons, early autumn, pre-winter & winter. But with the global warming factor, this is fast changing. According to the modern climatic studies India has only three predominant seasons they are summer season, rainy season and winter season. The summer months lasts from about March to June, the rainy season stretches from June to October and the winter season remains in India from November to March. The monsoon season is pretty fervent in India with heavy clouds drenching most parts of India. The summer season is pretty hectic too with India being a tropical country most parts of India are scorched with sweltering heat. The Indian winter is usually mild and enjoyable in comparison to the other temperate countries of the world. 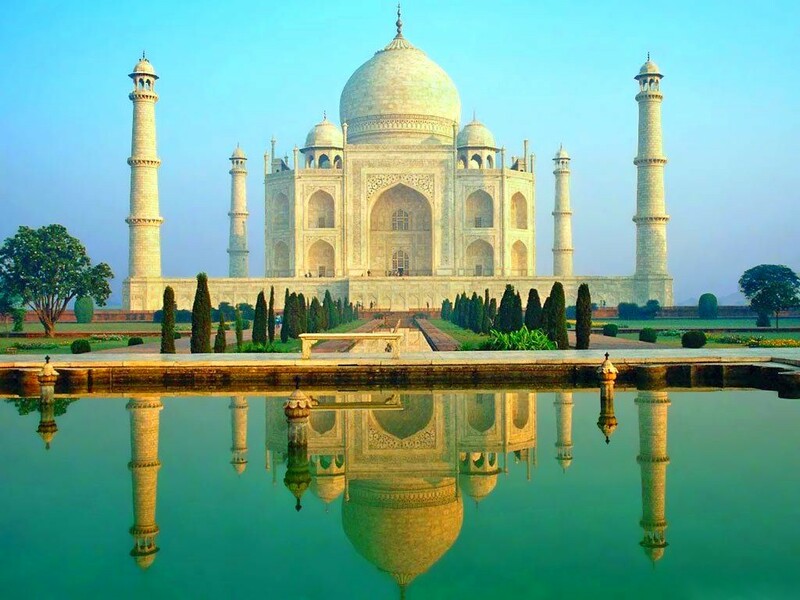 Even though the best time to travel to India is October through to April, it is quite possible to tour India all year round, provided you choose the right places to visit. Besides seasonal getaways, tourists can also experience the various colourful festivals and fairs the vibrant India has to offer. Let us take you through the places, festivals and fairs you can visit in all the seasons. All the Hill Stations in India Monsoon. HI Destination Management Pvt. Ltd. under the brand name ‘Holiday India’ offers all season holiday packages to different Indian destinations, festivals, camps and events at very reasonable, affordable rates.We offer discounts, wherever possible. We will also work out a number of best tour options to choose from as per your need and requirement. So just lay back, relax, enjoy and spend quality time with your family and friends and leave all your travel worries to us.